Walter Horton, better known as Big Walter Horton or Walter "Shakey" Horton, was an American blues harmonica player. 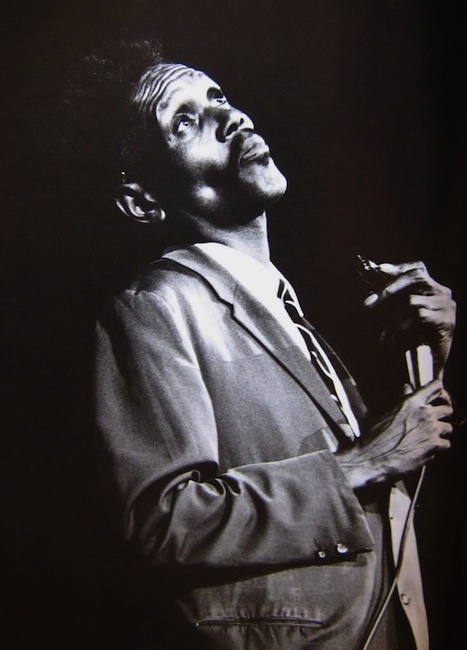 A quiet, unassuming and essentially shy man, Horton is remembered as one of the premier harmonica players in the history of blues. Willie Dixon once called Horton "the best harmonica player I ever heard."